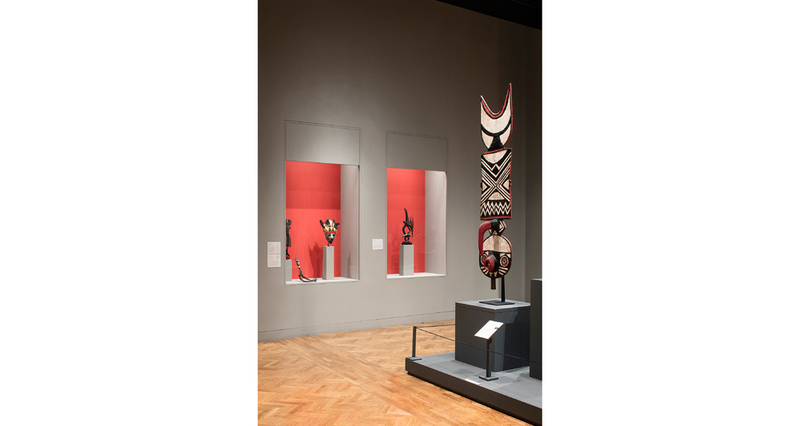 VJAA designed the renovation and re-installation of the African Art Galleries at the Minneapolis Institute of Arts. The design addresses the overarching theme, “Material Journeys – African Art in Motion”, which refers to the movements of both objects and people, including the visitors themselves. The proposed design creates a sense of openness and continuity among artworks and curated groupings, while maintaining long-term exhibit flexibility. The use of three-dimensional modeling of both the space and collections greatly assisted the close collaboration with the curatorial team.